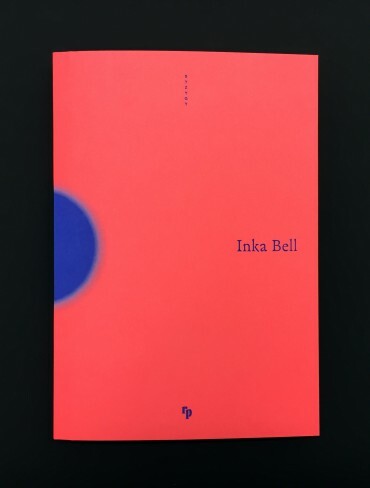 Inka Bell’s Syzygy finds its point of departure in the astronomic phenomenon, where three or more celestial bodies align in space. 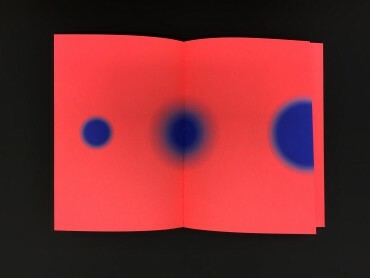 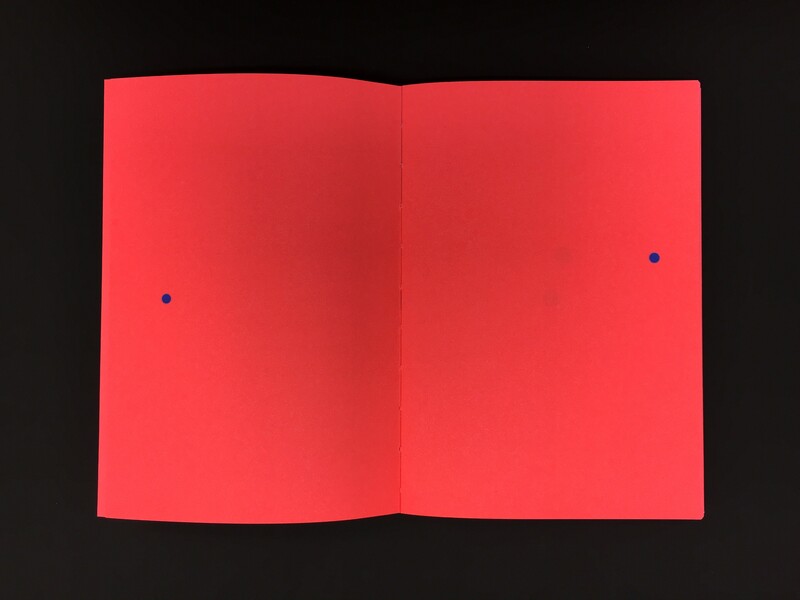 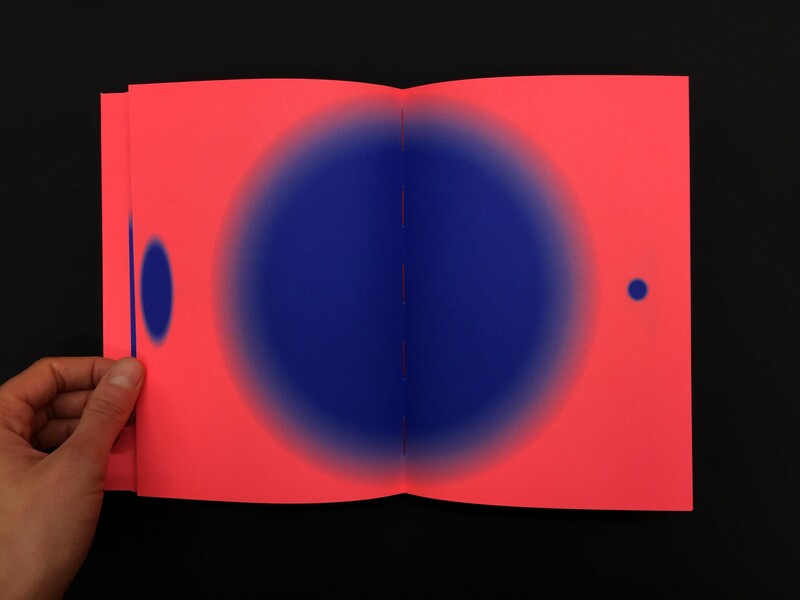 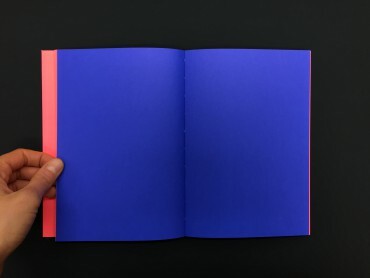 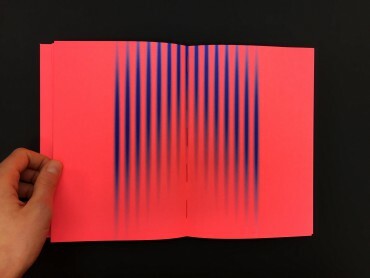 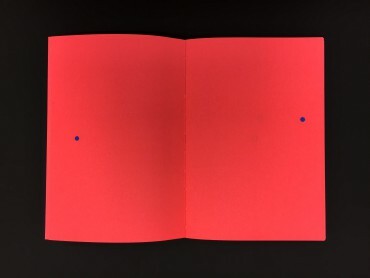 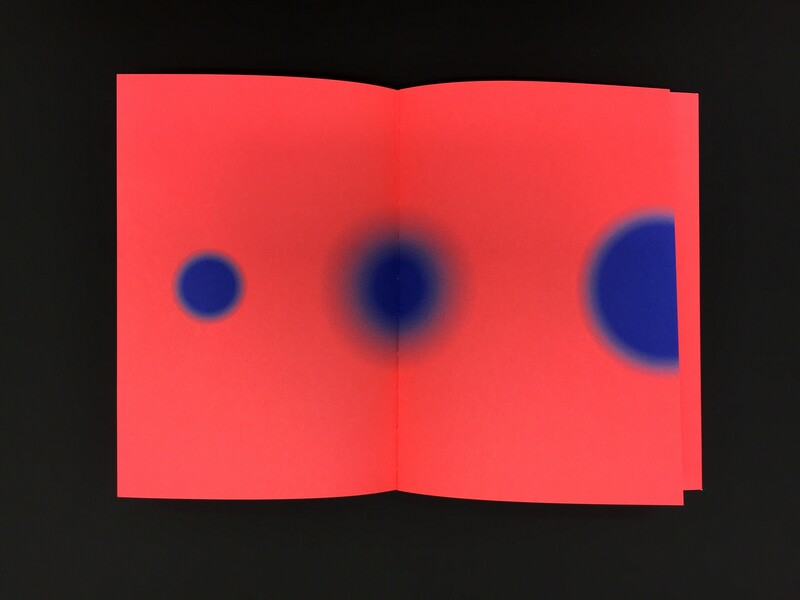 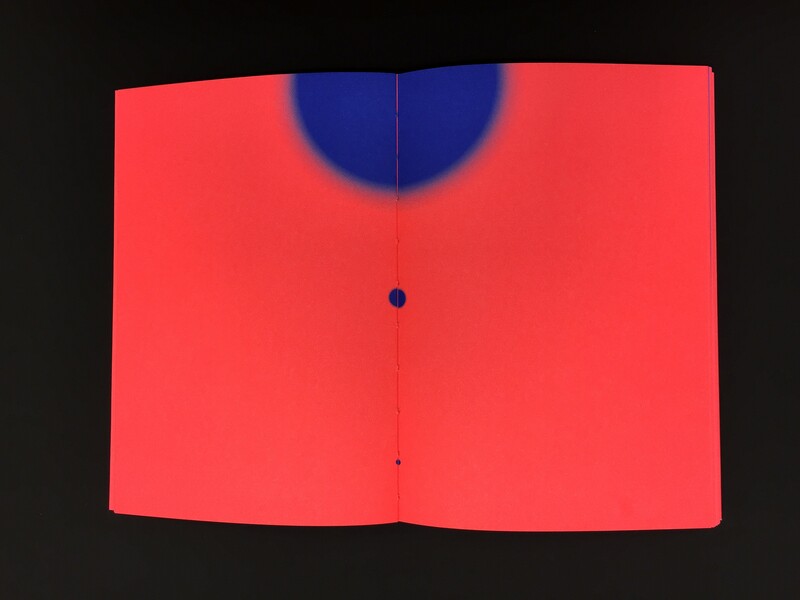 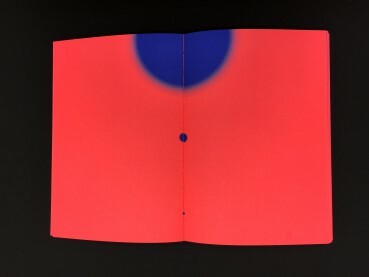 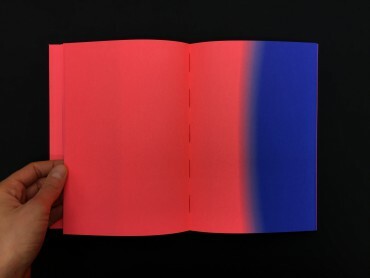 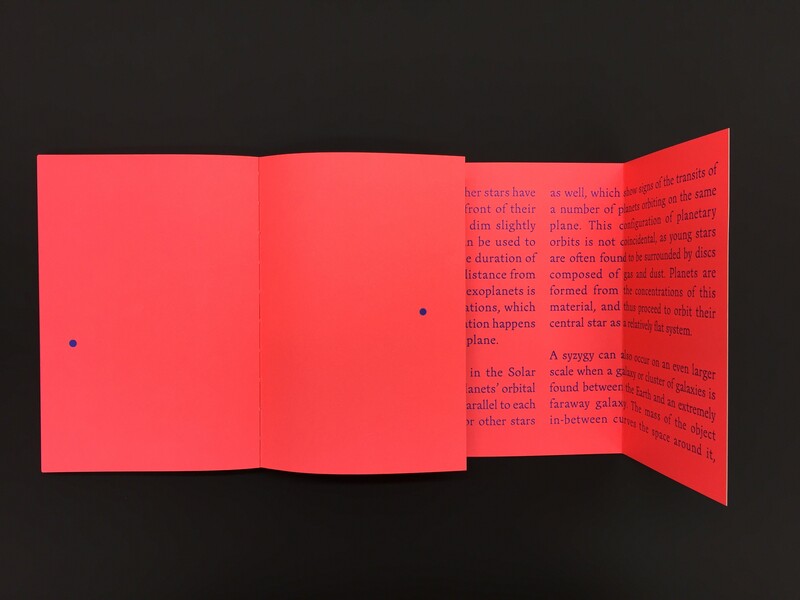 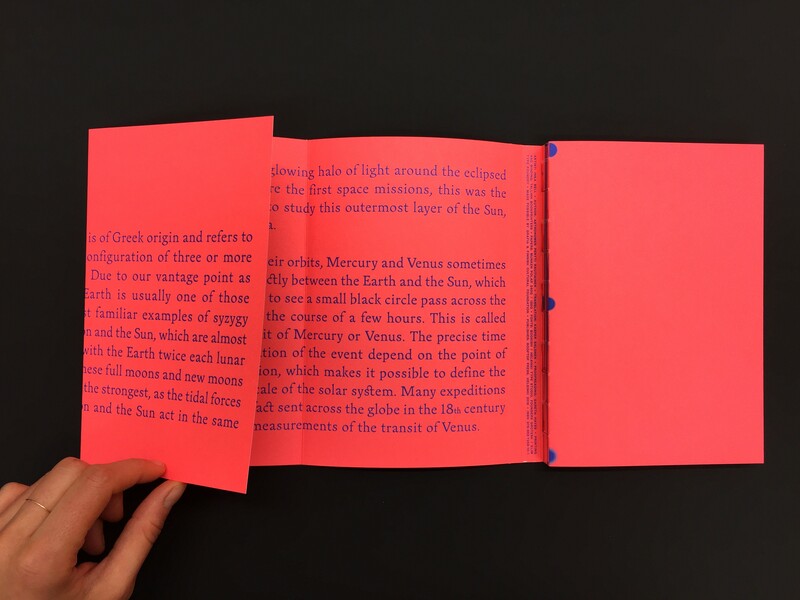 Bell’s minimalist abstract shapes slowly drift through the space of the book’s pages, floating towards the possibility of alignment. The book includes a short essay on the phenomenon and its significance on our understanding of the universe by the astronomer Pertti Rautiainen.